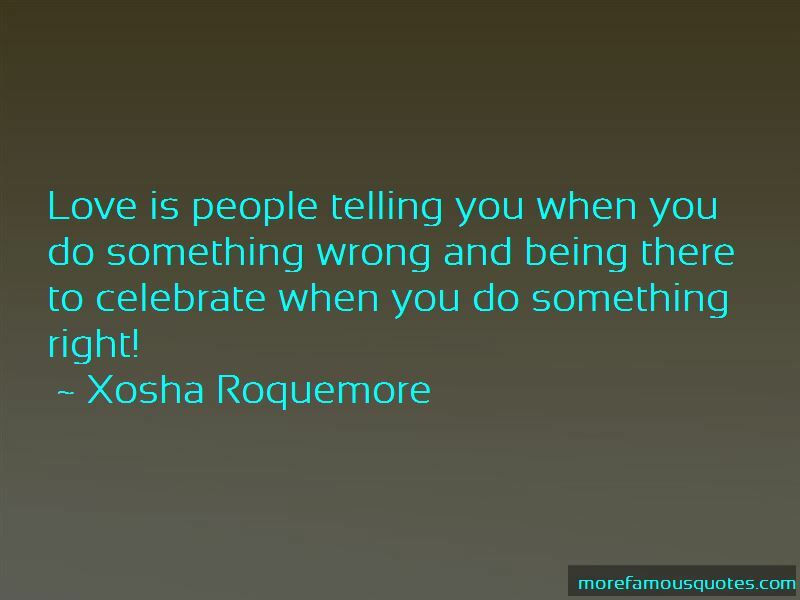 Enjoy the top 16 famous quotes, sayings and quotations by Xosha Roquemore. I'm sassy, even though I hate that word! I'm sensitive and cry real easily. I can be very reactionary. It's a gift and a curse. 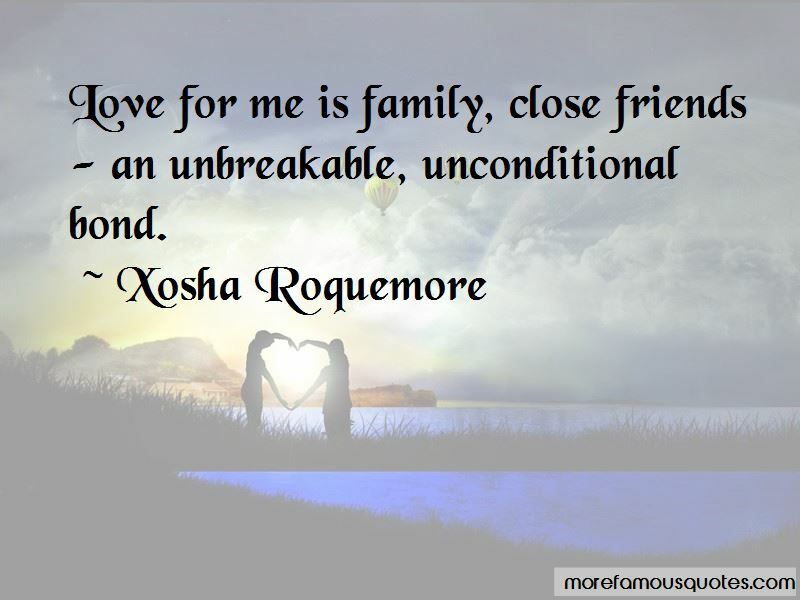 Operate from a place of love, be kind, and be yourself. 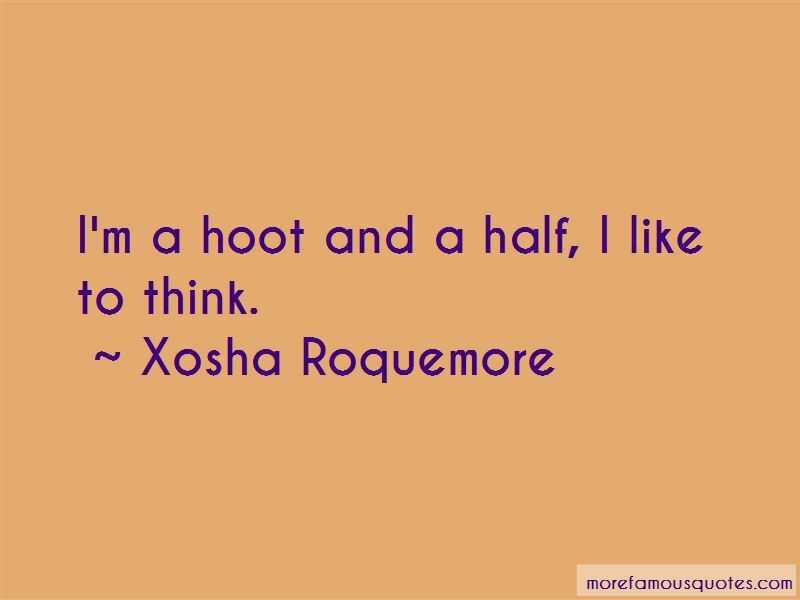 Want to see more pictures of Xosha Roquemore quotes? 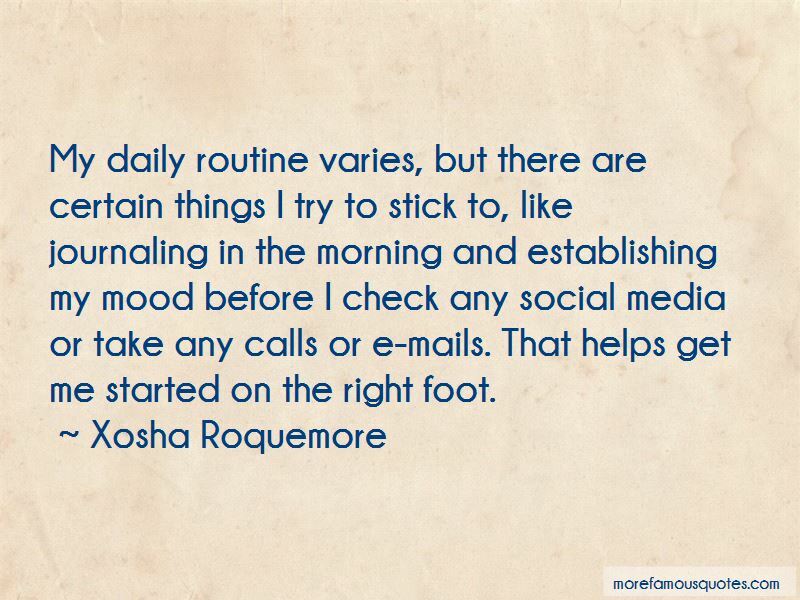 Click on image of Xosha Roquemore quotes to view full size.